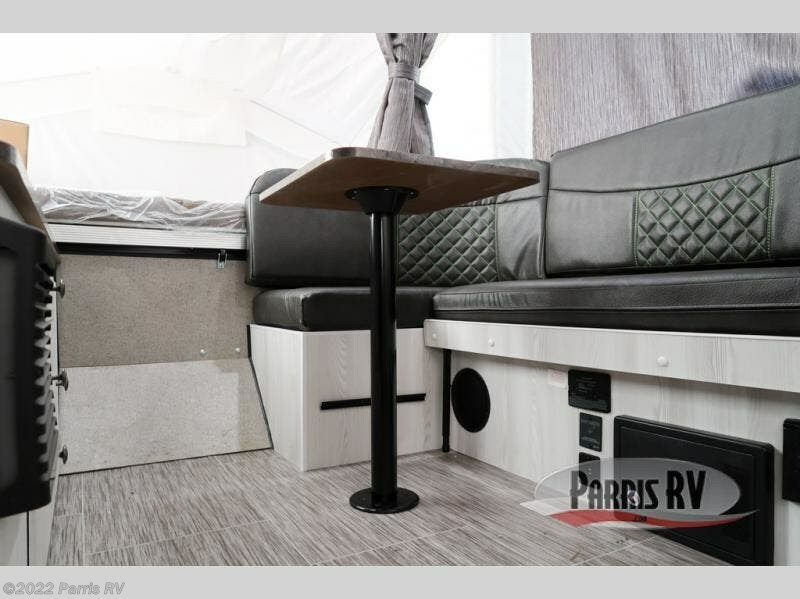 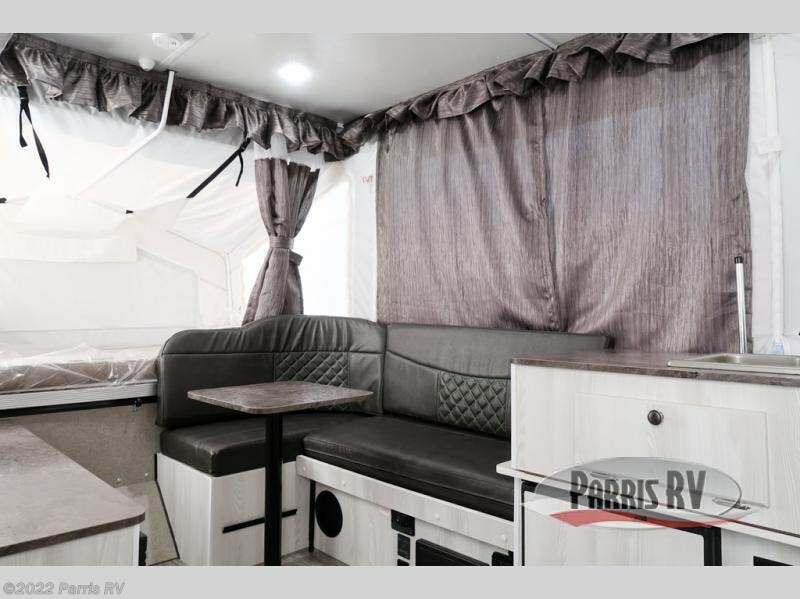 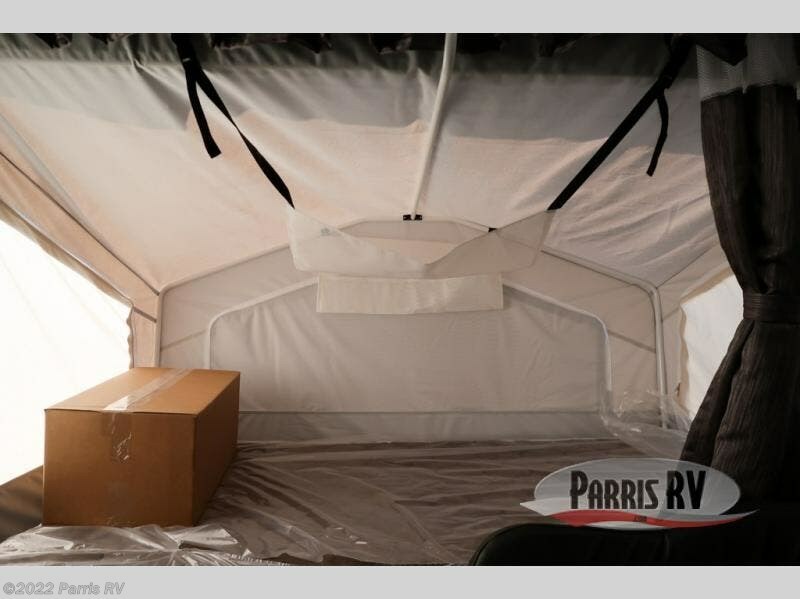 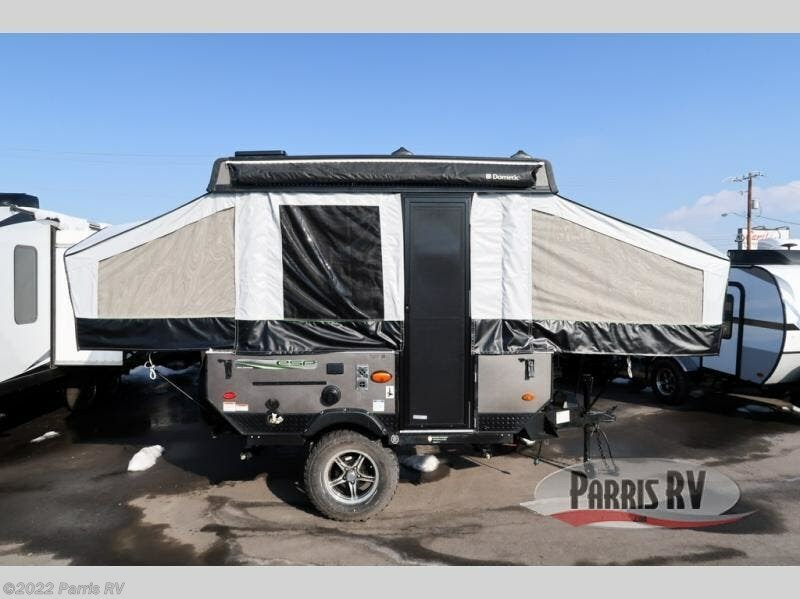 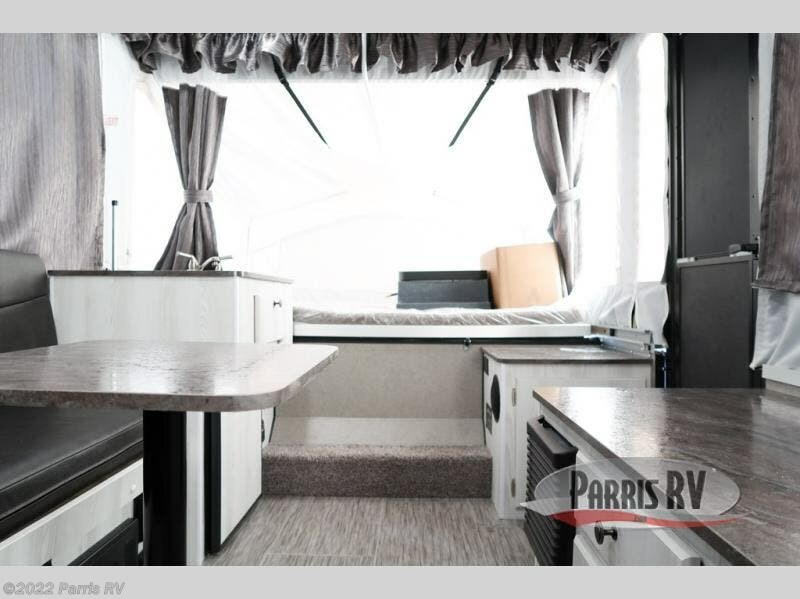 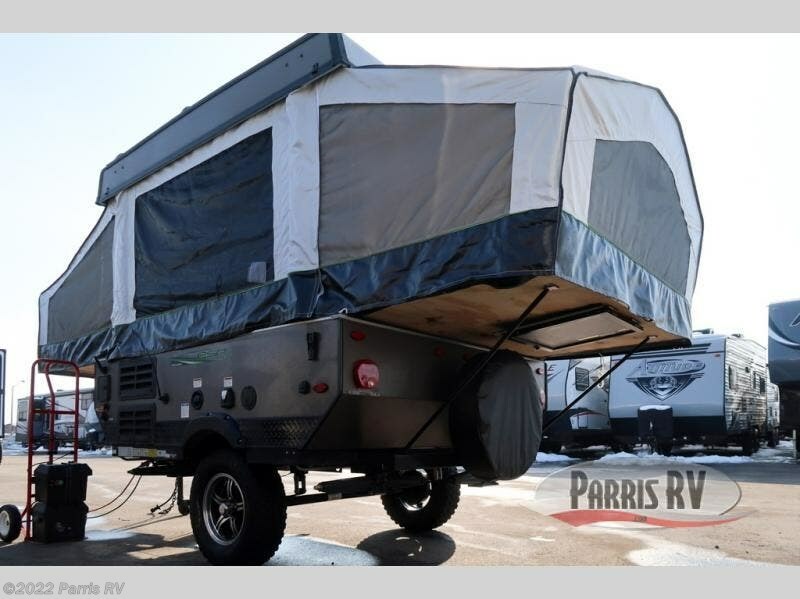 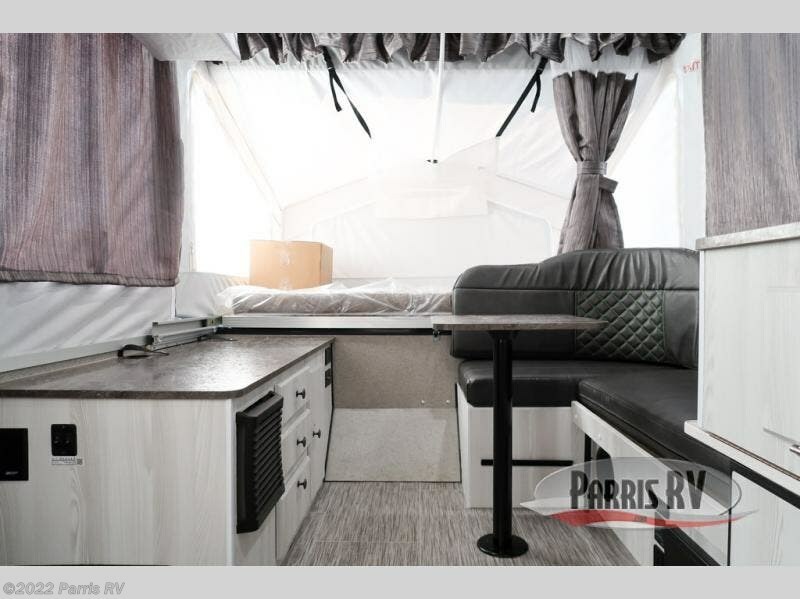 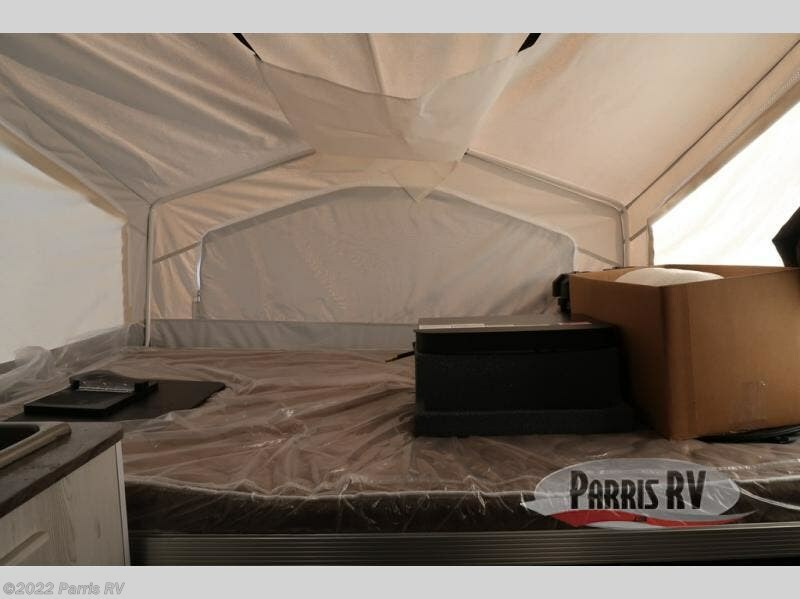 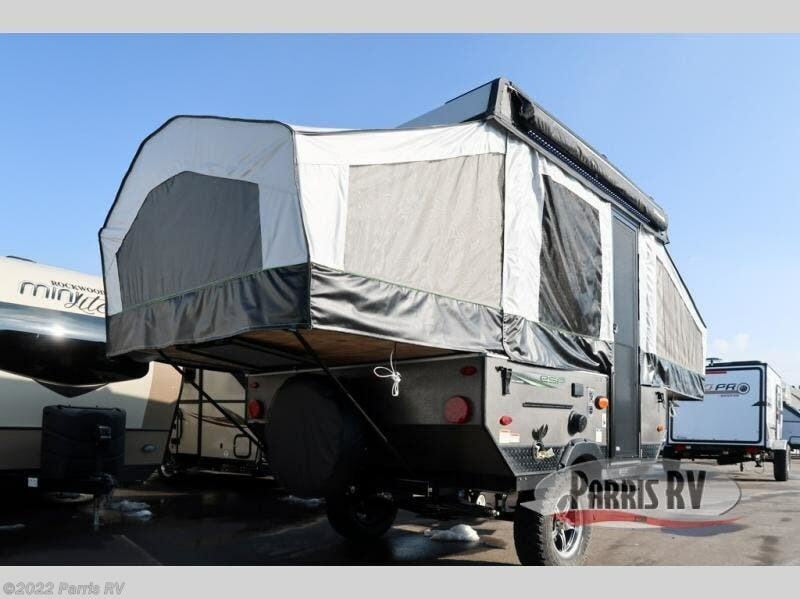 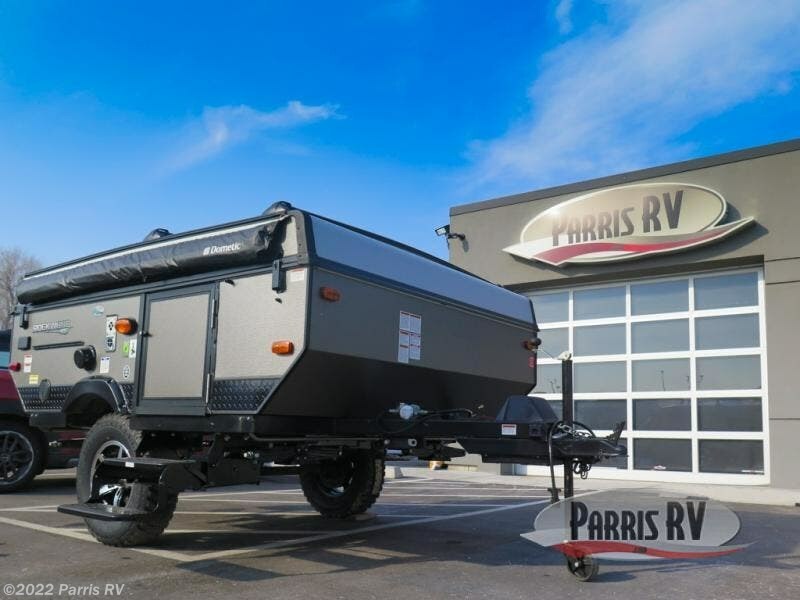 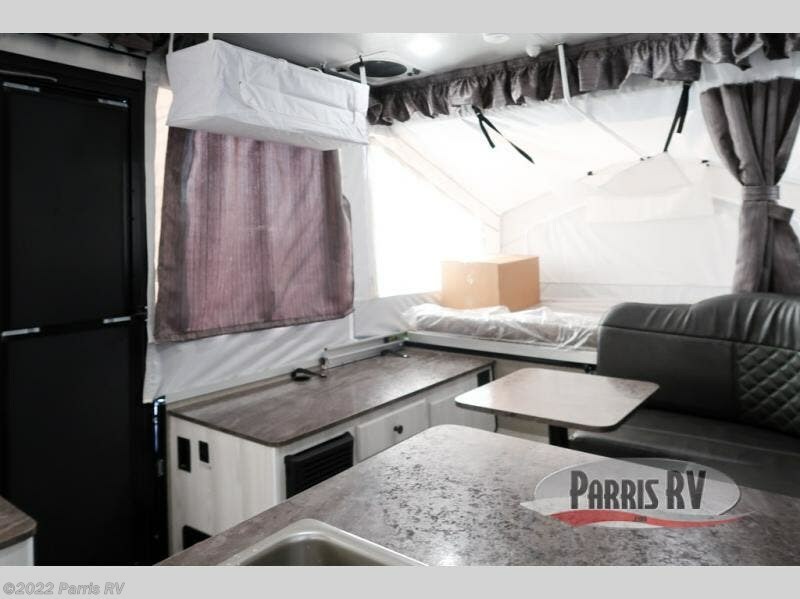 If you have been looking for sleeping space for 4 inside a folding pop-up camper then take a look at this Rockwood Extreme Sports 1640ESP by Forest River. 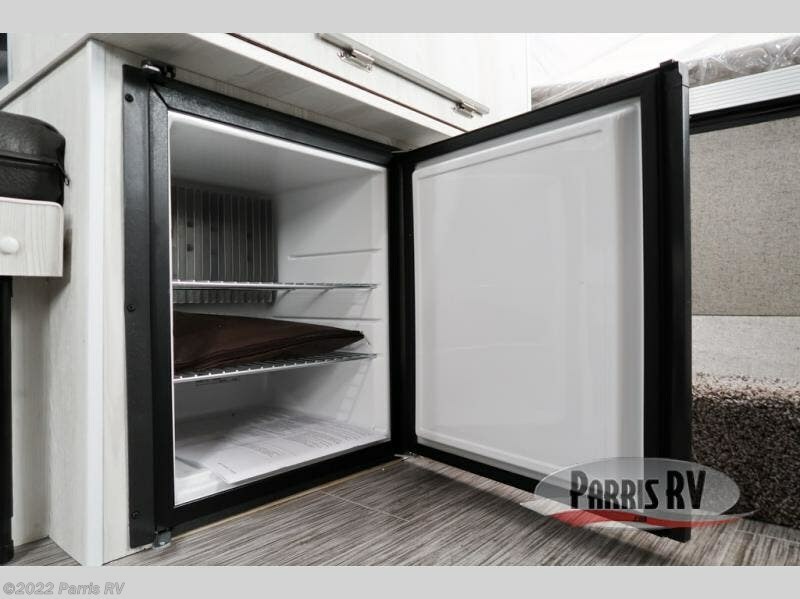 You can choose to prepare your meals at either the indoor kitchen or head outdoors and cook them at the carry out range! 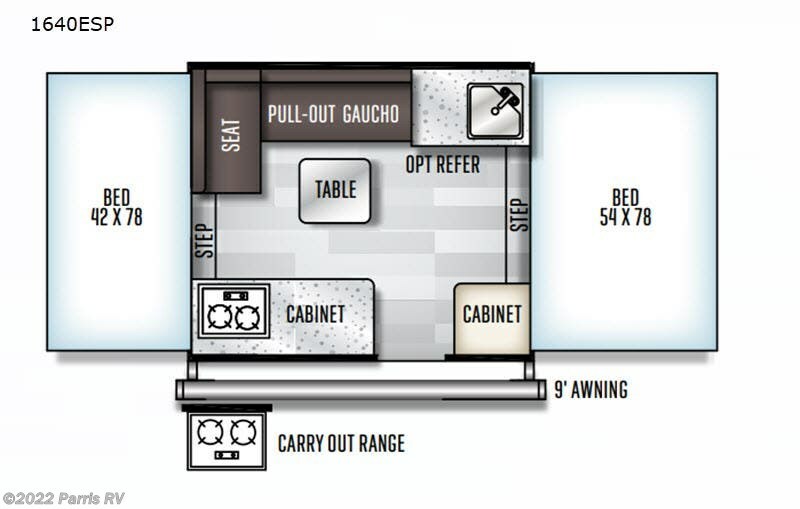 After you have prepared your meals, you can comfortably enjoy them at the pull-out gaucho with a table or if you brought a folding table and chairs then you can enjoy it outdoors underneath the 9' awning. 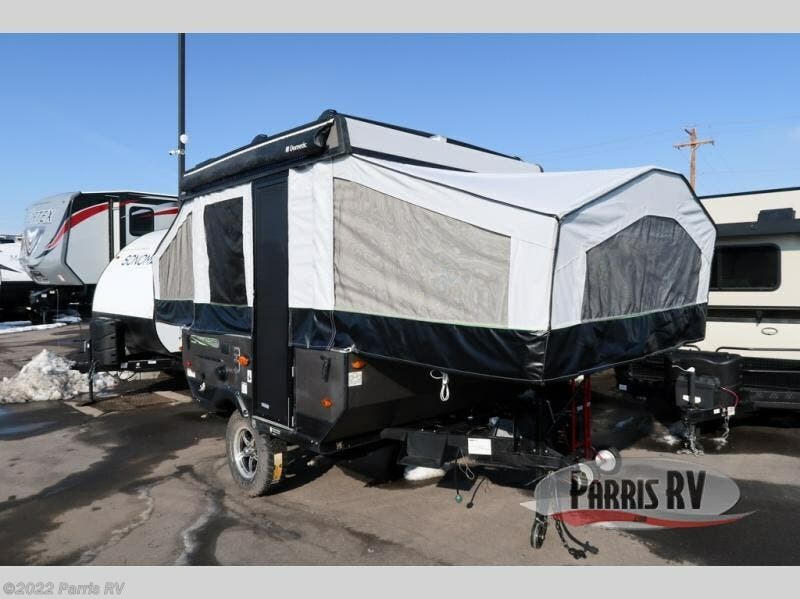 The spray away utility hose will be nice and convenient after those muddy excursions, and when you're ready to hit the sack you can choose to sleep on either one of the tent end beds, one in front and one in the rear. 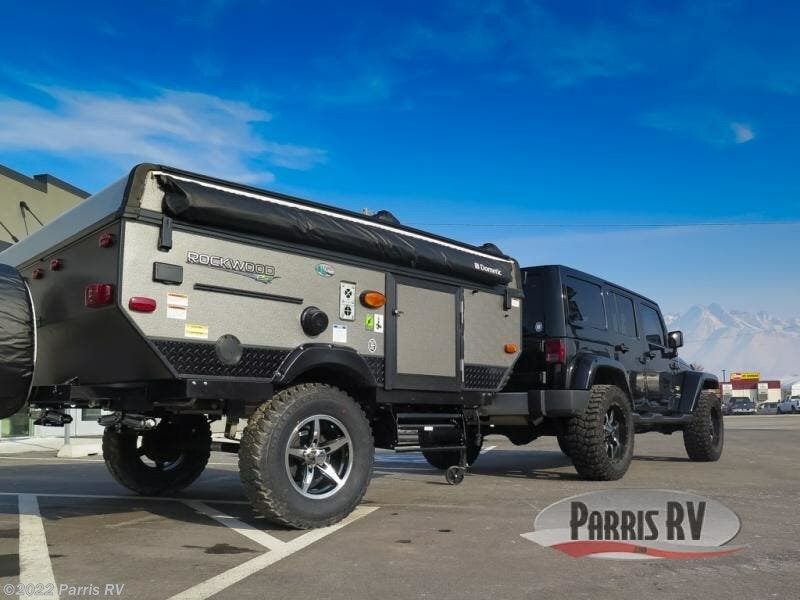 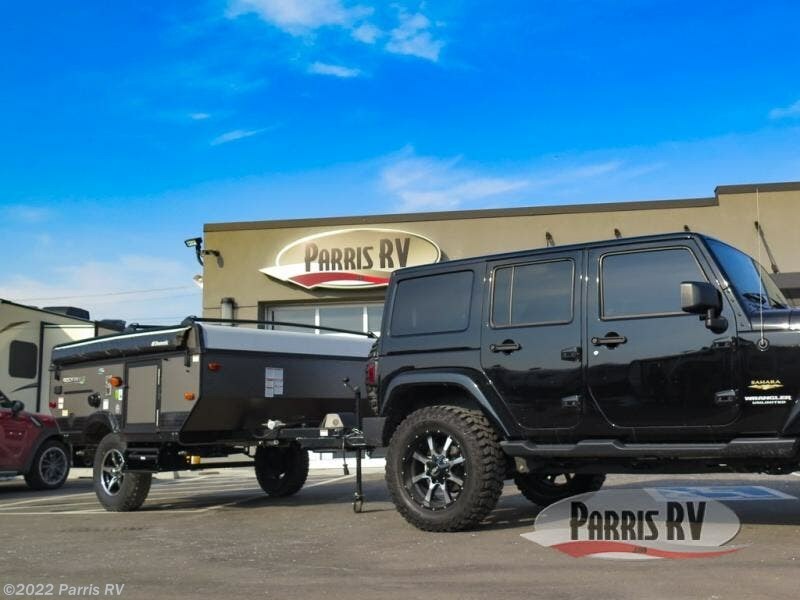 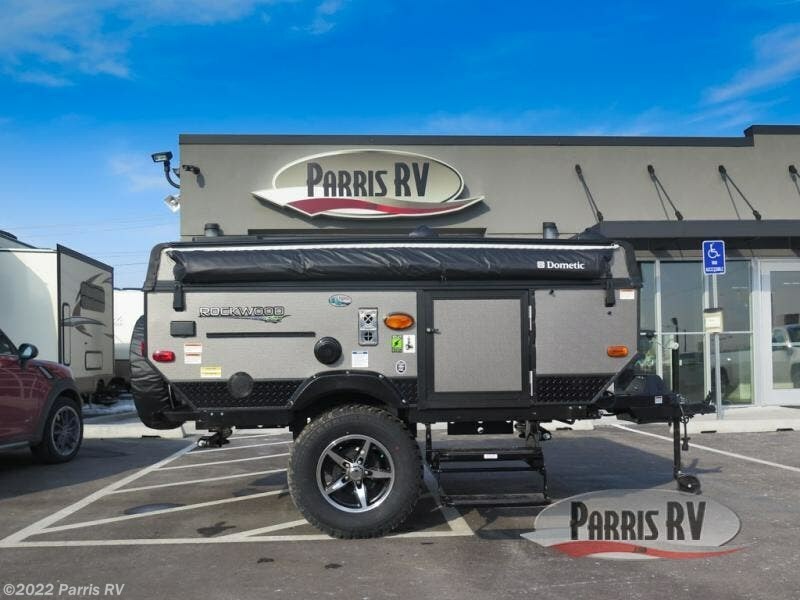 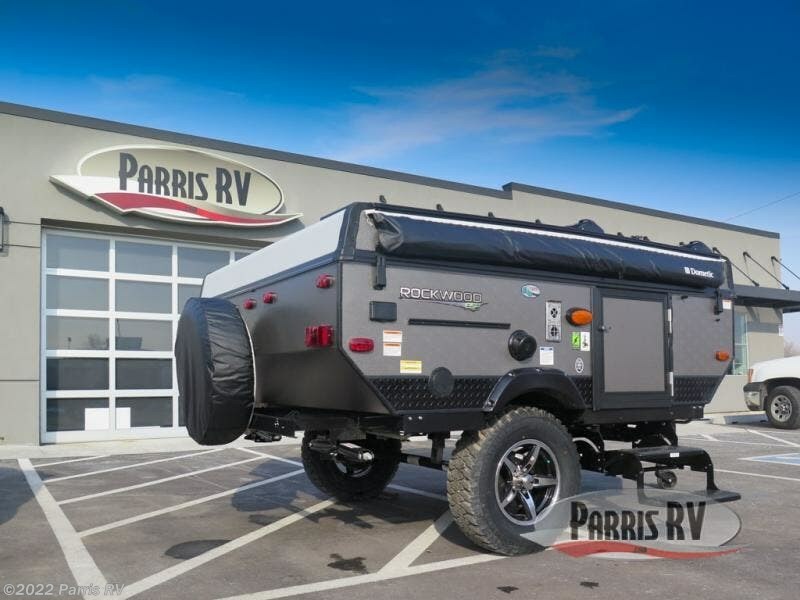 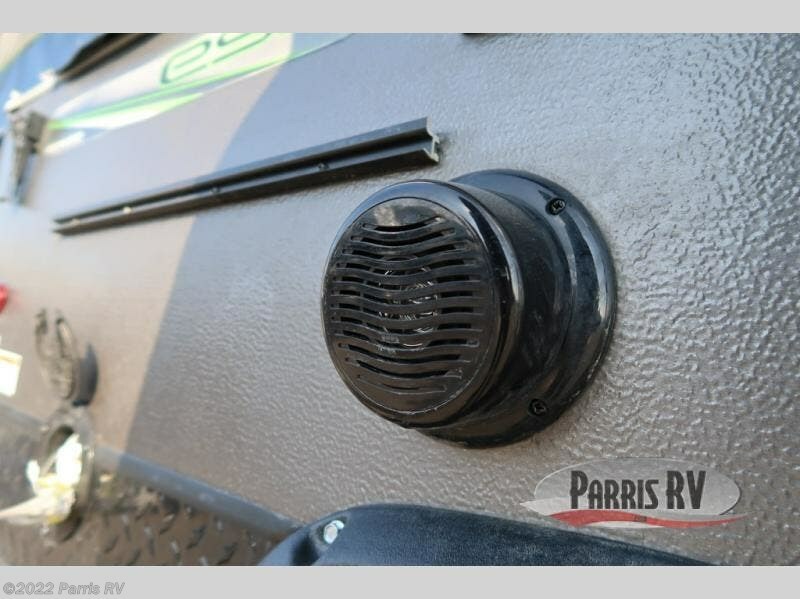 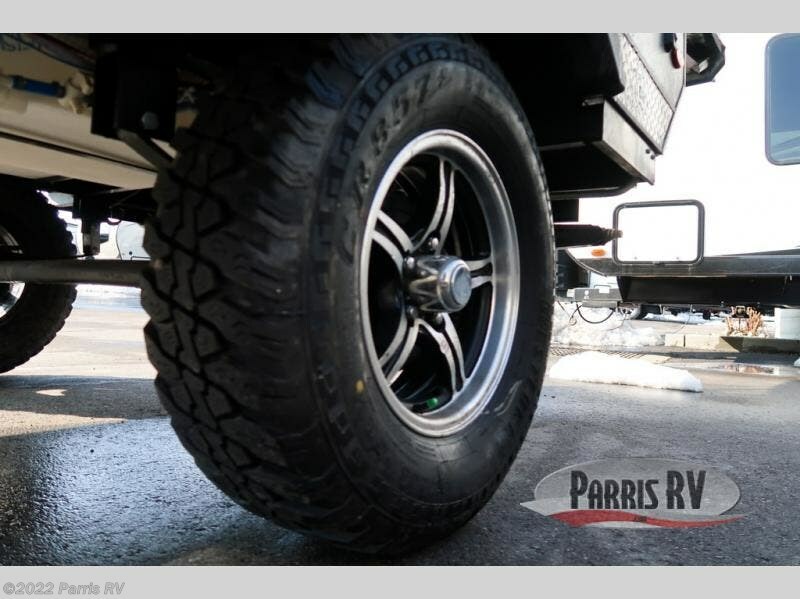 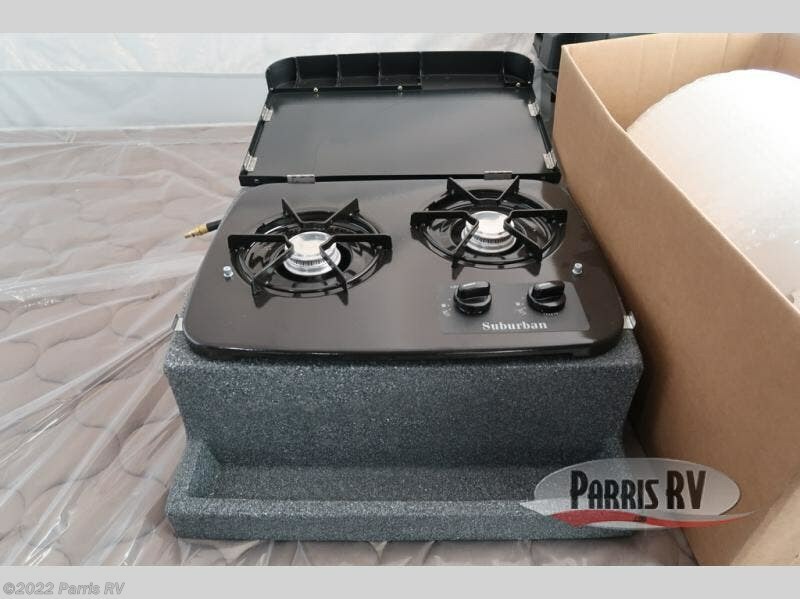 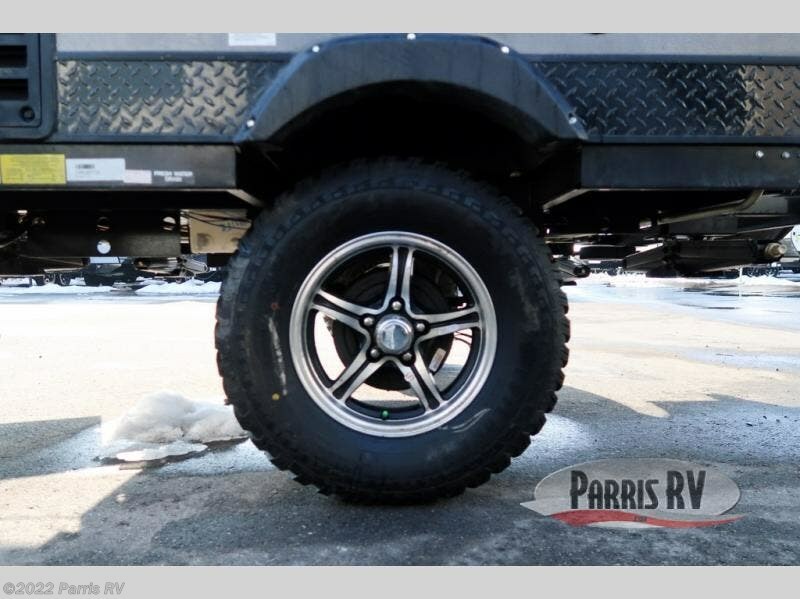 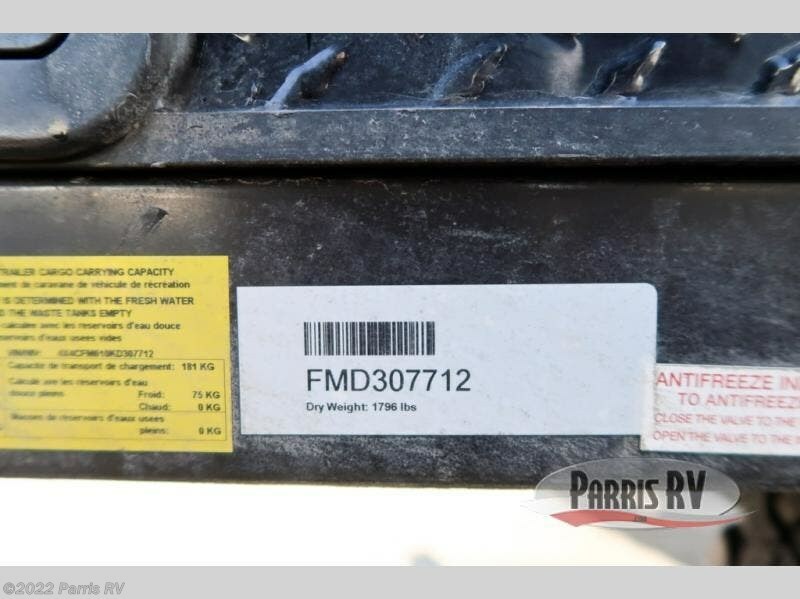 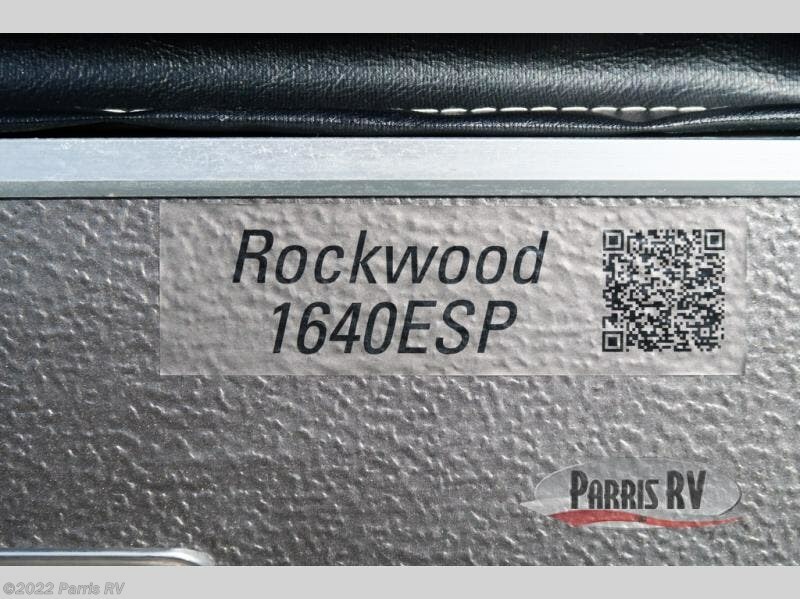 Check out Stock # RO307715 - 2019 Forest River Rockwood Extreme Sports 1640ESP on forestriverrvsource.com!